Research on 8 featured securities. Get it now! Why would you pay more for the same trade when you can do it for less at SogoTrade? Non active traders are offered alternate commission rates. Customizable & powerful option trading platform built for experienced options traders. At SogoTrade Asset Management, you can start building your customizable portfolio specific to your financial goals. You Will Be Amazed By How Much SOGOTRADE Has To Offer! 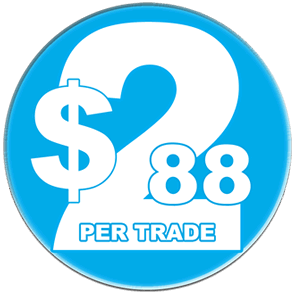 With trading commissions as low as $2.88 and pre-paid packages available, SogoTrade has one of the lowest rates in the industry. See our commissions and fees. Our trading platform selection is second to none. Trade the way you want! Now, you can connect directly to SogoTrade through our new, powerful Application Programming Interface (API) (link to new API landing page). Learn more. From the Morning Call Newsletter to our SogoPlay options tool, we provide a variety of market research and trading ideas to help you achieve your financial goals. 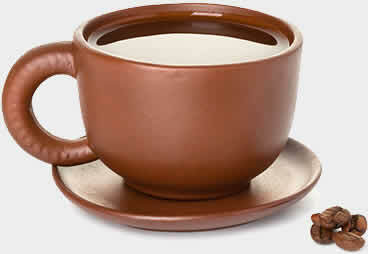 Sogo Asset management will help you build a portfolio that is unique to your financial objectives. You can schedule a free consultation with a SogoTrade Asset Management investment advisor to review your financial situation and start on your investment plan.. Learn more. 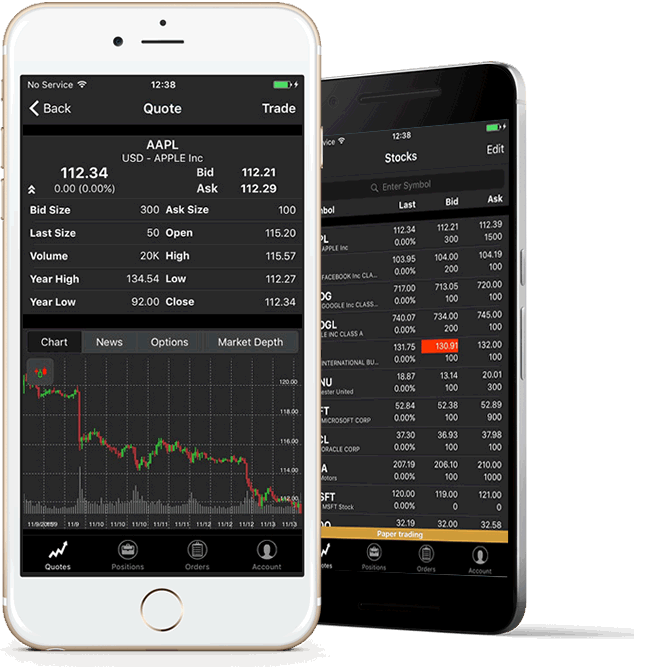 Streaming quotes, powerful analysis & risk management with fast execution in a highly-configurable platform built especially for the Options trader. That's SogoOptions! Whether you want phone support or online answers, you’ll always find the level of support you need. Talk with our knowledgeable specialists to get the help you need!